Original plantation lands were located in and around Magnolia Cemetery off Meeting Street (US 52). Current status  The majority of the land was donated for Magnolia Cemetery. Mrs. Lindrey was the plantation's first owner (2, p. 7). 1790-1805  A house was built on the property. 1849  The Magnolia Cemetery Company began looking for land to create a rural cemetery. They decided on the site of Magnolia Umbra Plantation. 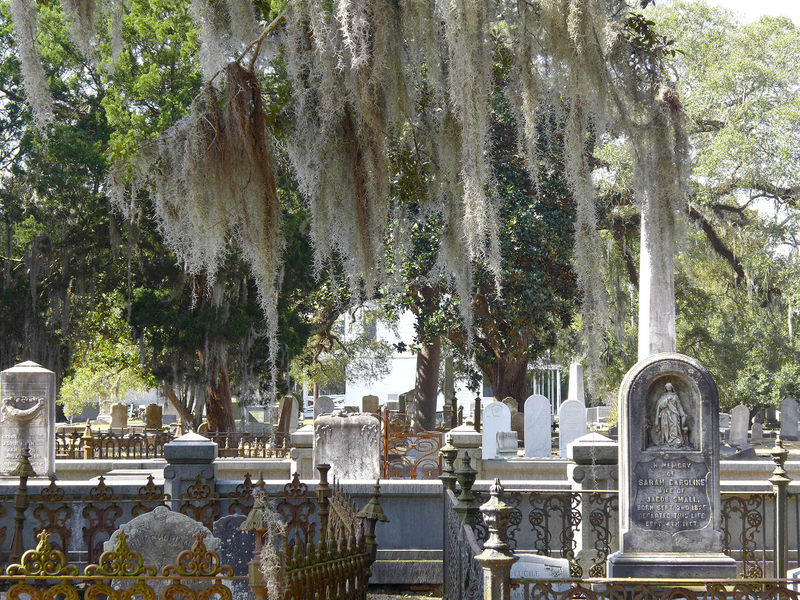 Ninety-two acres were conveyed to the company, and noted architect, Edward C. Jones, began to construct the cemetery. The original plantation house was still on the property (1, p. 3). 1850  On November 19 the cemetery was officially dedicated with a religious ceremony, music, and an address delivered by Charles Fraser, a Charleston miniaturist	(1, p. 10). 1920s  A small portion of the original 92 acres was sold and developed (1, p. 10). 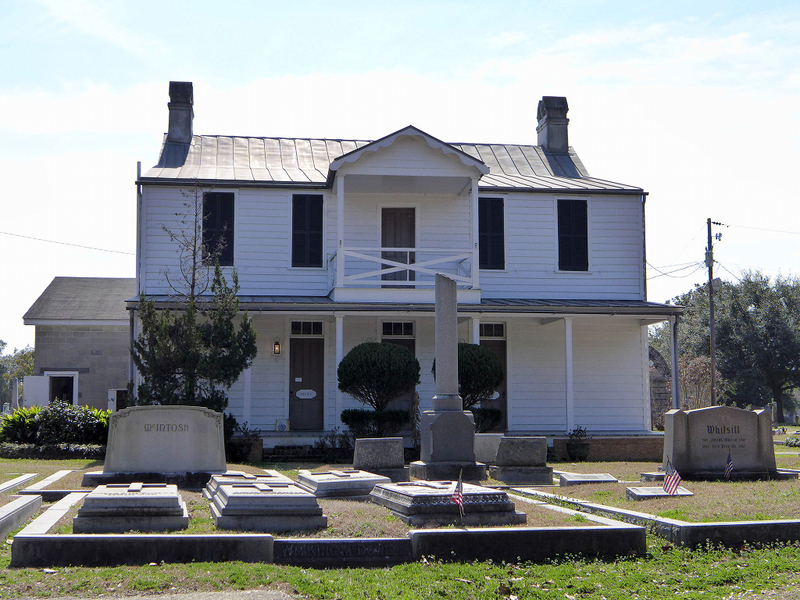 The plantation house is used as the office for Magnolia Cemetery (2, p. 7).